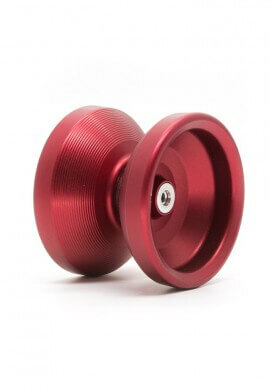 The highest quality professional level yoyo's designed by some of the best players in the world. 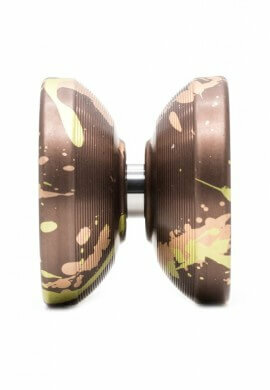 Each yoyo is expertly crafted in Eugene, Oregon using the best materials available. 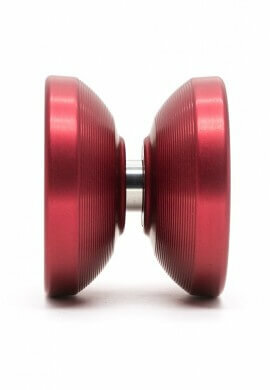 The perfect weight distribution of these throws combined with the buttery smooth 10-ball stainless steel bearings will give you long non-responsive spins.